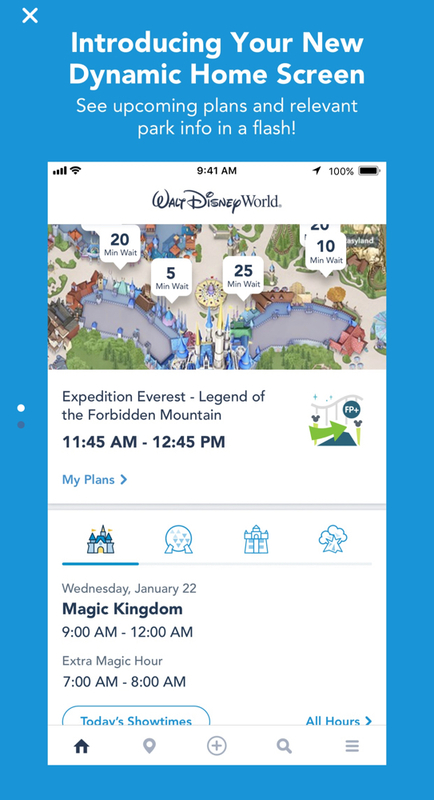 The fireworks still happen on your screen as the app comes up, but then, there is a new dynamic home screen that will display any upcoming plans you have along with relevant park information. 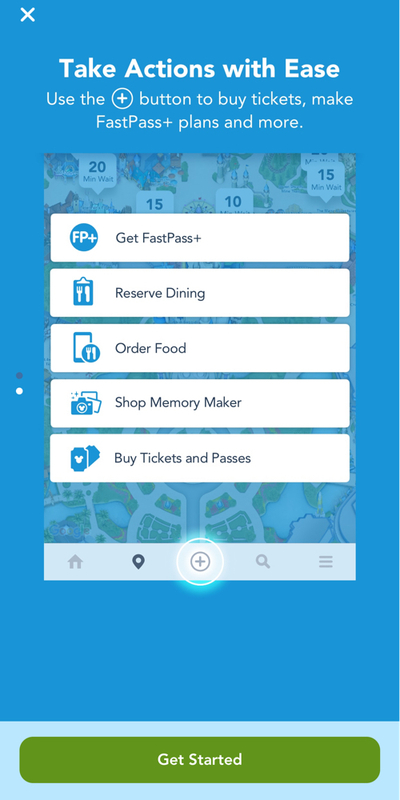 The ‘plus’ button at the bottom allows you to reserve dining, use Mobile Order, and more. 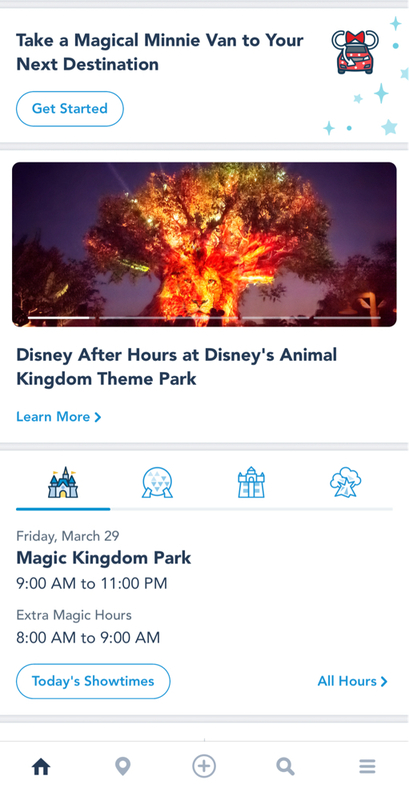 You’ll find a slider that will give you the ability to schedule a ride in a Minnie Van, and show events and current happenings such as Disney After Hours and the Epcot International Flower & Garden Festival. 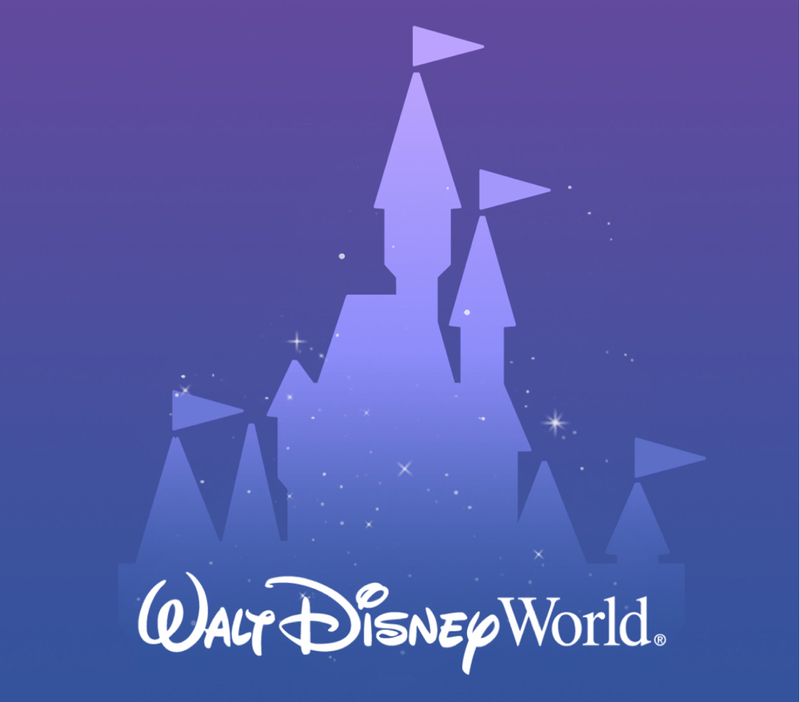 Additionally, there are links from within the app that easily connect you to Play Disney Parks, merchandise, photos, and more.